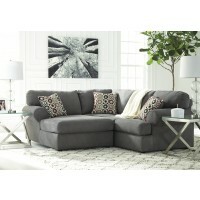 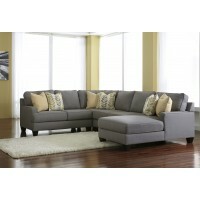 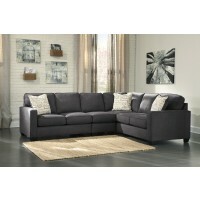 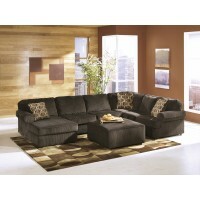 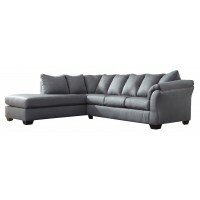 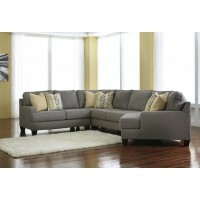 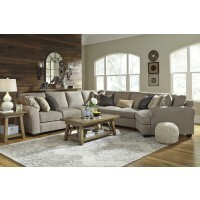 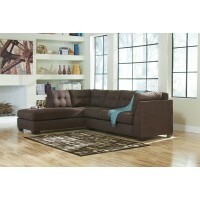 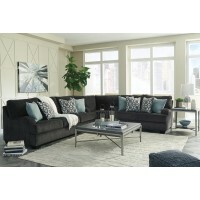 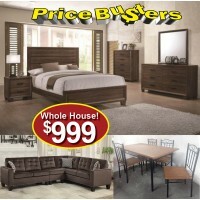 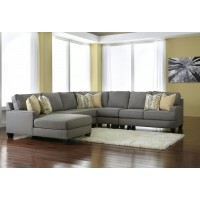 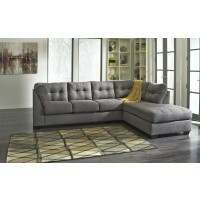 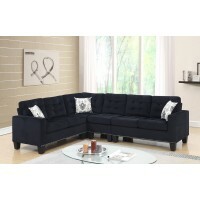 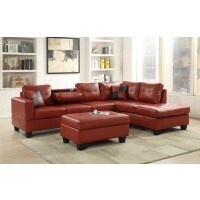 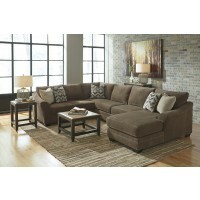 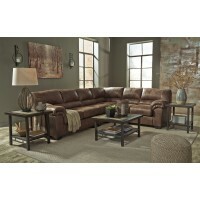 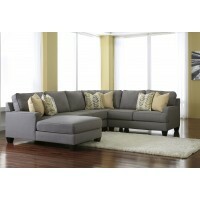 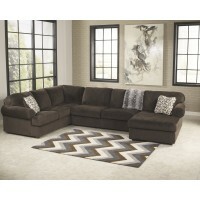 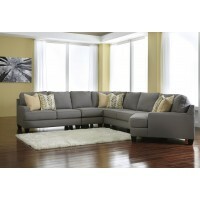 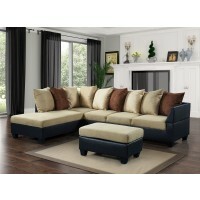 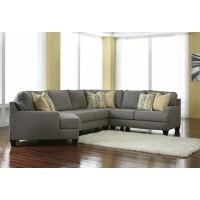 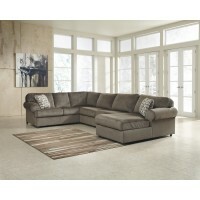 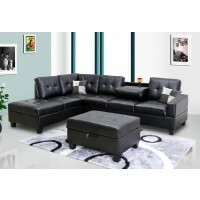 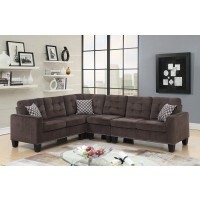 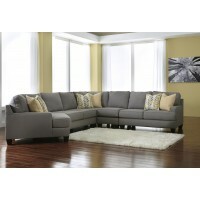 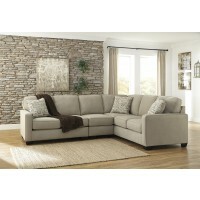 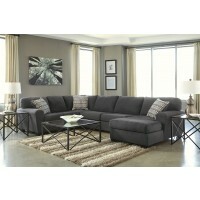 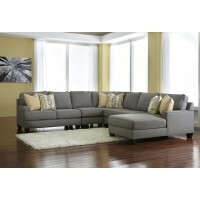 Sectional sofas are the ultimate guest and family friendly piece to place in a living room or entertainment space. 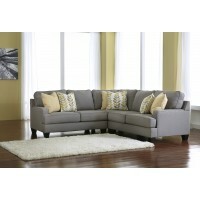 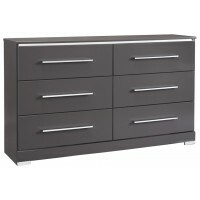 Coming in a large variety of styles, fabrics and arrangements the right combination of pieces can outfit any room in style and comfort. 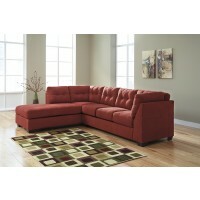 When comparing available options , it can be helpful to define certain terms. 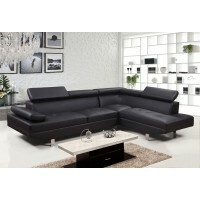 For example, RAF, and LAF describe how the piece looks when you are facing it. 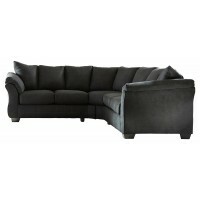 For a LAF arm chair, the arm is on the left side as you face it. 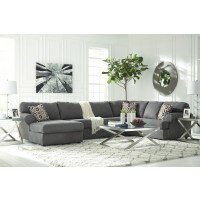 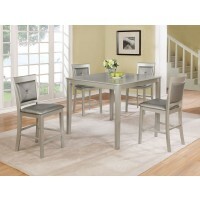 Corners are self explanatory and the chaise is a section that extends beyond the arm piece for extra leg support, or backless seating. 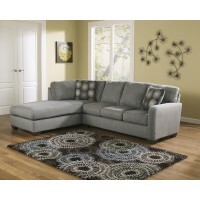 A corner can add position and flexibility to a sectional, while the chaise allows for more seating space and nice addition to stretch out. 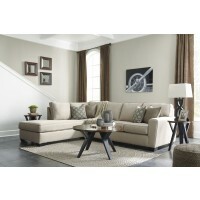 Be sure to take into consideration how each seat faces the television or entertainment center when measuring the space, as well as traffic flow through the area before deciding on the model and location.